Grey Ops tuques are now in, and they look great! 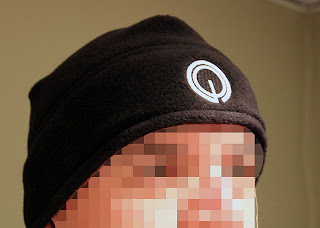 The embroidery came out really clean, and the tuques themselves are amazing. They're polar fleece, made in Canada, embroidered in Canada, and available through Crypsis. Should be a good option for those of you that are looking for a way to keep your head warm in the upcoming months, especially on the paintball field. Let me know what you think!